On the 11th day of November every year Americans observe Veterans Day, a federal holiday that honors the millions of men and women who have served in the U.S. armed forces. Below, in no particular order of importance, are five interesting facts about the holiday, from its origins to its practice. 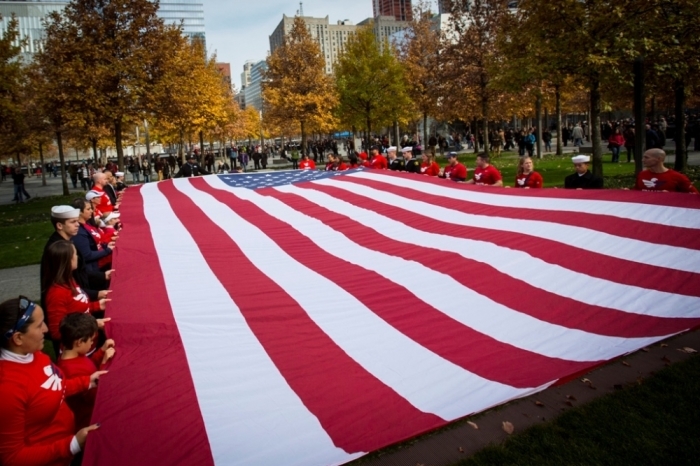 Veterans Day was originally called Armistice Day, being the anniversary of when World War I officially ended. In 1919, President Woodrow Wilson created Armistice Day as a way to commemorate the sacrifices of those who fought in what was called at the time "The War to End All Wars." "To us in America, the reflections of Armistice Day will be filled with solemn pride in the heroism of those who died in the country's service and with gratitude for the victory, both because of the thing from which it has freed us and because of the opportunity it has given America to show her sympathy with peace and justice in the councils of the nations," proclaimed Wilson. Initially, the holiday was in homage to the soldiers who fought in World War I. However, as the 20th century continued and more wars came, the focus broadened. "… [I]n 1954, after World War II had required the greatest mobilization of soldiers, sailors, Marines and airmen in the nation's history; after American forces had fought aggression in Korea, the 83rd Congress, at the urging of the veterans service organizations, amended the Act of 1938 by striking out the word 'Armistice' and inserting in its place the word 'Veterans,'" noted the VA. While the original date and the current date for the observance was Nov. 11, there was a brief period of time when it was moved to October. "[In 1968] Congress changes the date of Veterans Day to the fourth Monday in October in order to give federal employees a three-day weekend. The change begins in 1971," reported CNN. In September of 1975, however, the date was changed back to its original and present position on the calendar by President Gerald Ford. The city of Birmingham, Alabama, is often credited with holding the first Veterans' Day parade, according to Jeremy Gray of al.com. "Gen. Omar Bradley, chairman of the Joint Chiefs of Staff, was the keynote speaker. Birmingham native and World War II veteran Raymond Weeks pioneered the concept, founding the NVD nonprofit in 1945," wrote Gray. "Weeks lobbied Army Chief of Staff Dwight Eisenhower to support the creation of the holiday. 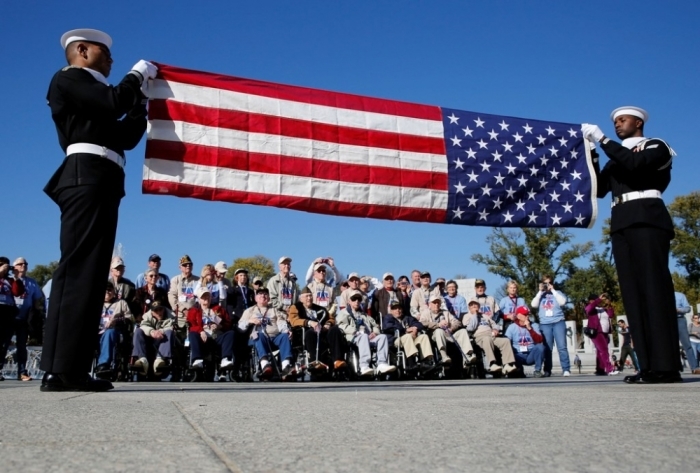 It took seven years of lobbying, but in 1954 Congress made Veterans Day a national holiday. President Eisenhower signed it into law. 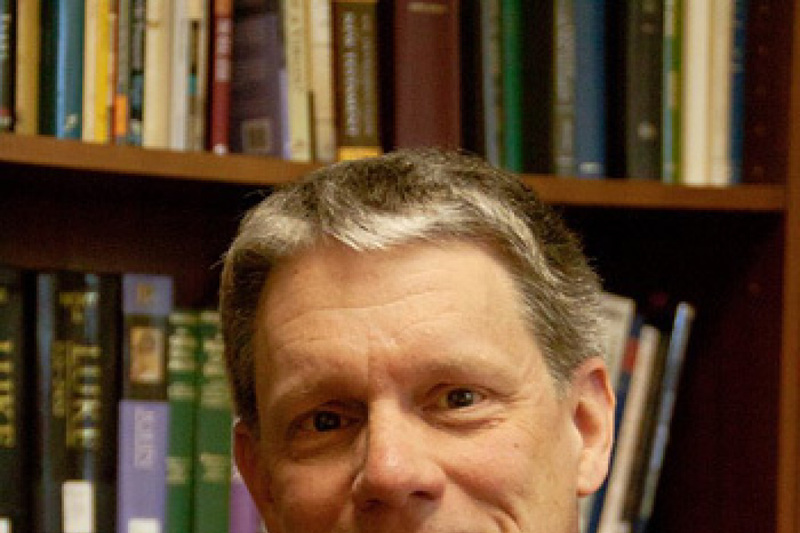 Weeks headed the NVD nonprofit until his death in 1985." Although a federal holiday and one cherished by the nation, there is no nationally applied standard for public school closures. "Some schools are closed on Veterans Day, while others do not close, but choose to mark the occasion with special assemblies or other activities," noted timeanddate.com. 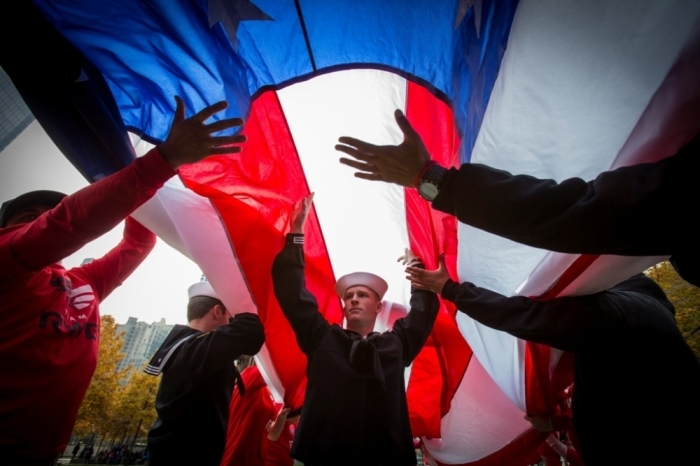 "Veterans Day is officially observed on Nov. 11. However, if it falls on a week day, many communities hold their celebrations on the weekend closest to this date. This is to enable more people to attend and participate in the events."